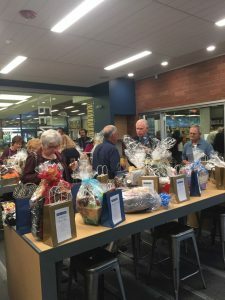 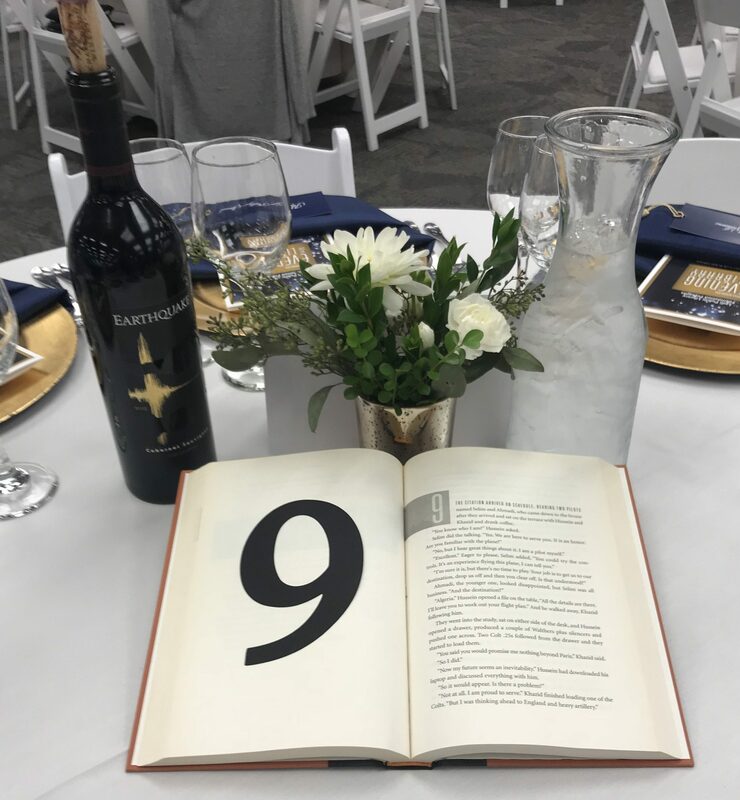 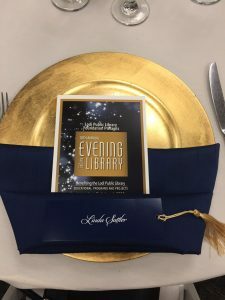 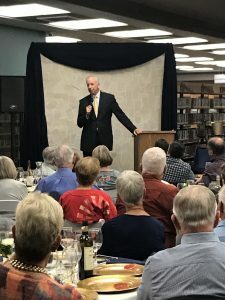 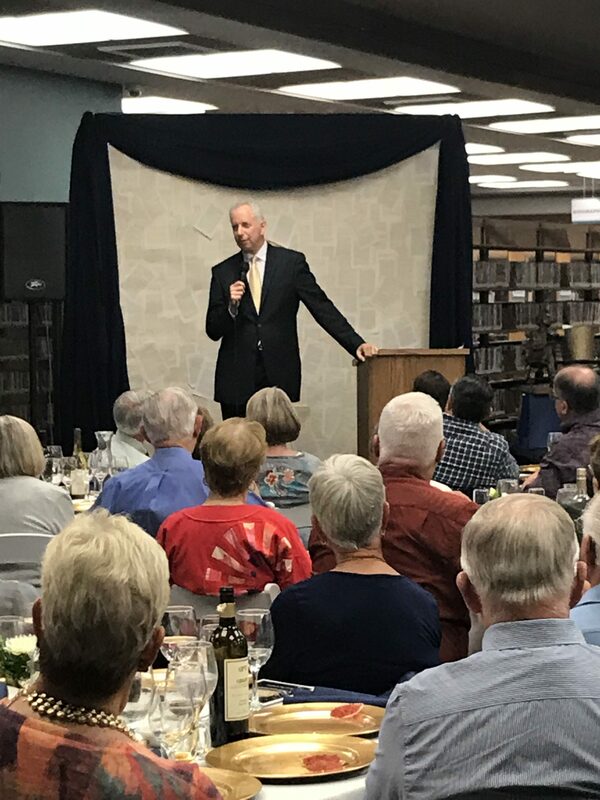 The 18th Annual ‘Evening at the Library’ Fundraiser held on October 6, 2018 was a huge success! Guests browsed the beautiful raffle and silent auction items while enjoying their choice of local wines, champagne and tasty hors d’ oeuvres. A delicious dinner was served then Steve Mittleman, comedian and entertainer took to the stage for all to enjoy.